For liquid food transport, transport of alcohol or other more volatile substances. With a family history in the business of shipping by tanker for over 70 years, we’ve learned a few things. Let us put them to work for you! 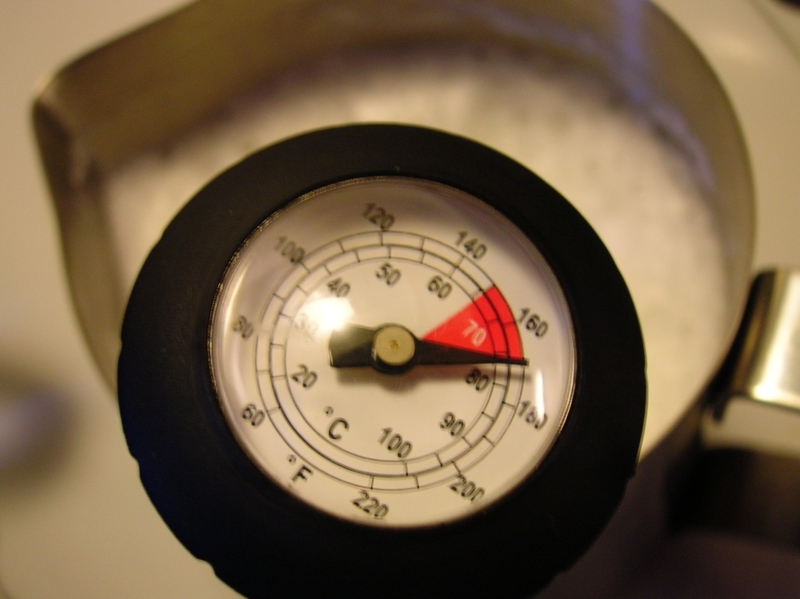 Temperature controlled shipping requires a high level of consistency, and a culture of meeting deadlines. Our focus on reliability and our rigid adherence to the strictest safety and cleanliness standards make us the only choice. 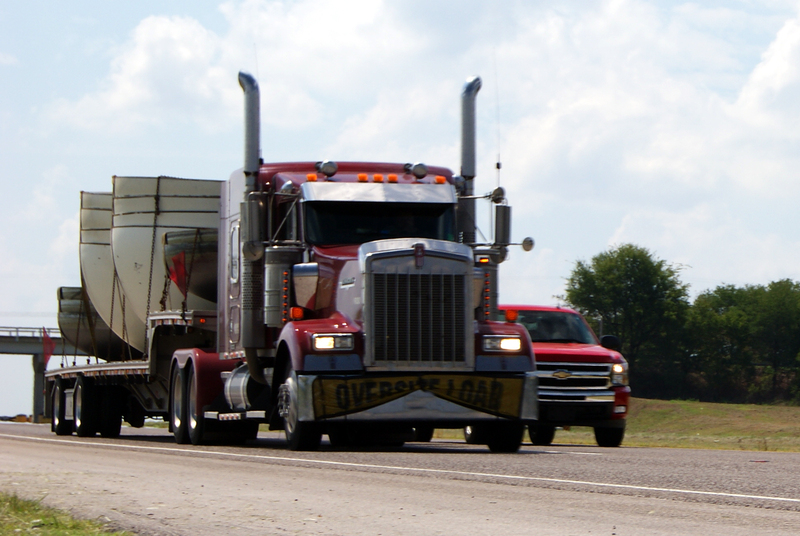 For versatility and speed, flatbed freight gives you a lot of options. The usual choice for heavy machinery and oversized loads, Kan-Haul is happy be able to offer the solution to your flatbed shipping needs. Find out more about this cutting edge transportation technology. As part of our continuing desire to offer the most reliable and efficient solutions, Kan-Haul makes it our business to stay abreast of developments in the industry. 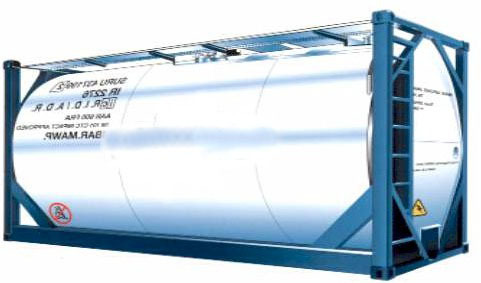 Flexi Tank allows for a new level of reliability in the domestic and international bulk transport of liquid food substances. 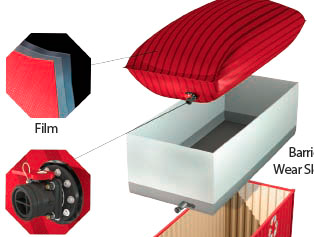 Read documentation about this exciting new technology and view a graphic of the Flexi Tank for a better understanding of how it works. We make it our business to not only achieve the cleanliness requirements set in place by the JPA, our goal is to safely and reliably transport your product to its’ destination in the best possible condition. 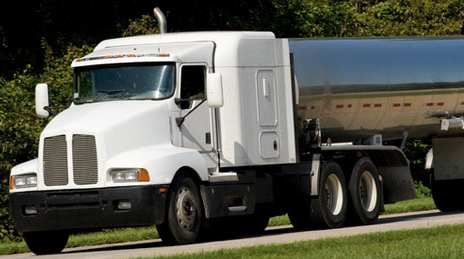 We offer a variety of food transportation methods. If you’d like to find out about putting Kan-Haul’s resources and experience to work for you, please contact us right away!